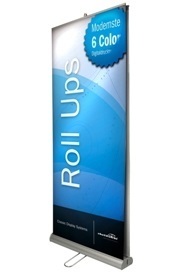 Push though signs are designed for your letters and logo to shine through the crowd. The advance of modern CNC technology allows this new sign conception possible - plexiglas / Acrylic is pushed though the routed areas of an aluminum composite panel (ACP), komacel, or acrylic sign face, the sign is then populated with illuminated LED lights. 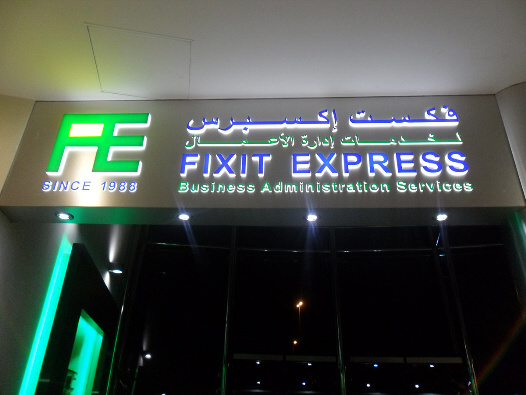 This type of construction allows for lit and non lit areas on your sign face. The result is a striking display during the day or night. It is also known as the modern 2D signage. 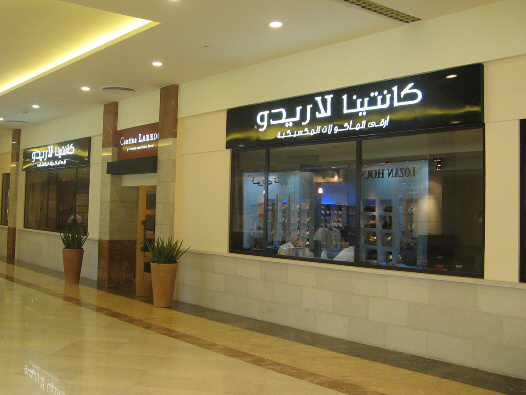 This type of signage give a classic view and used outdoor, indoor, malls or for way finding signage. Signs can be illuminated in many ways: front lit channel letters, front and back lit channel letters, halo lit channel letters and others. A sign fabricated with push through acrylic letters provides a unique way to display your company name and logo. Letters and/or logos can be routed out of a sheet of aluminum. Acrylic letters are then "pushed through" the routed area to provide depth. When light from inside the cabinet, a halo effect is achieved. The signs displayed on this page all utilize push through acrylic to achieve a creative look.